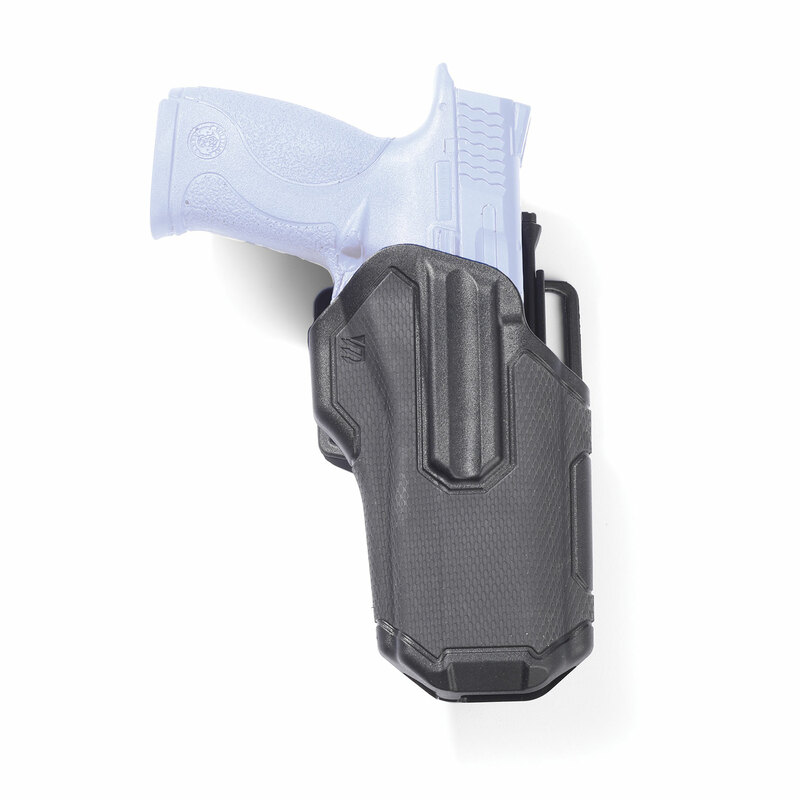 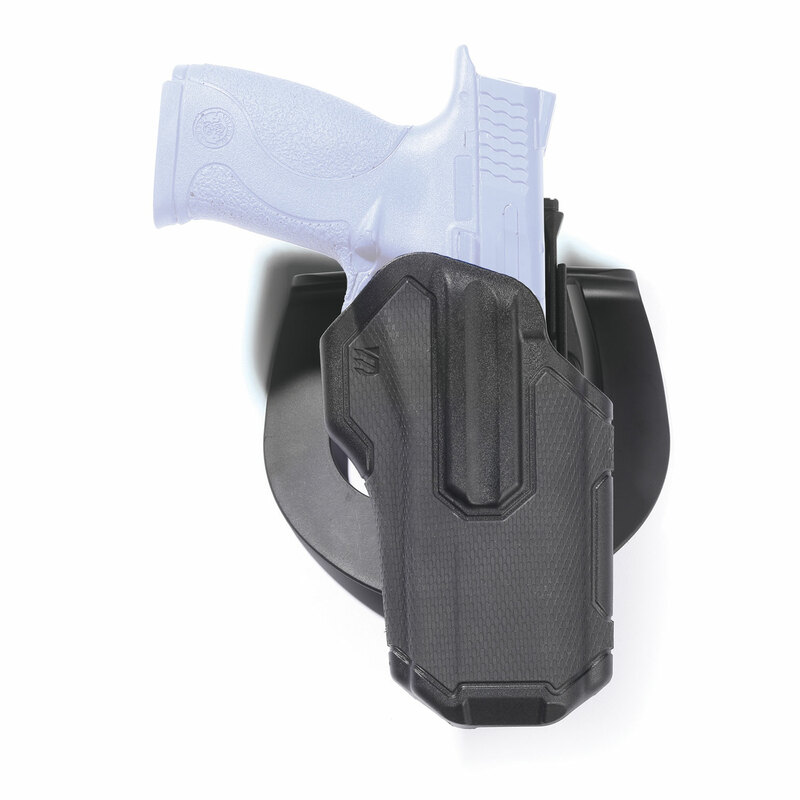 The BLACKHAWK!® Omnivore™ Multi-Fit Holster swallows almost any semi-auto pistol with a rail, fits over 150 pistols. 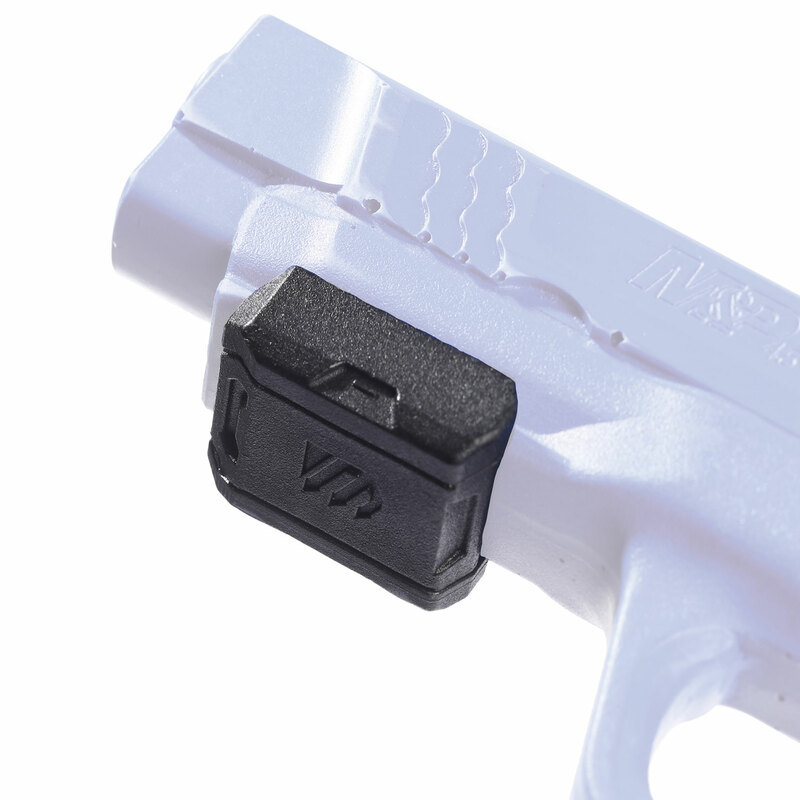 The unique Active Retention Mechanism locks onto a proprietary Rail Attachment Device, not the frame of the handgun. 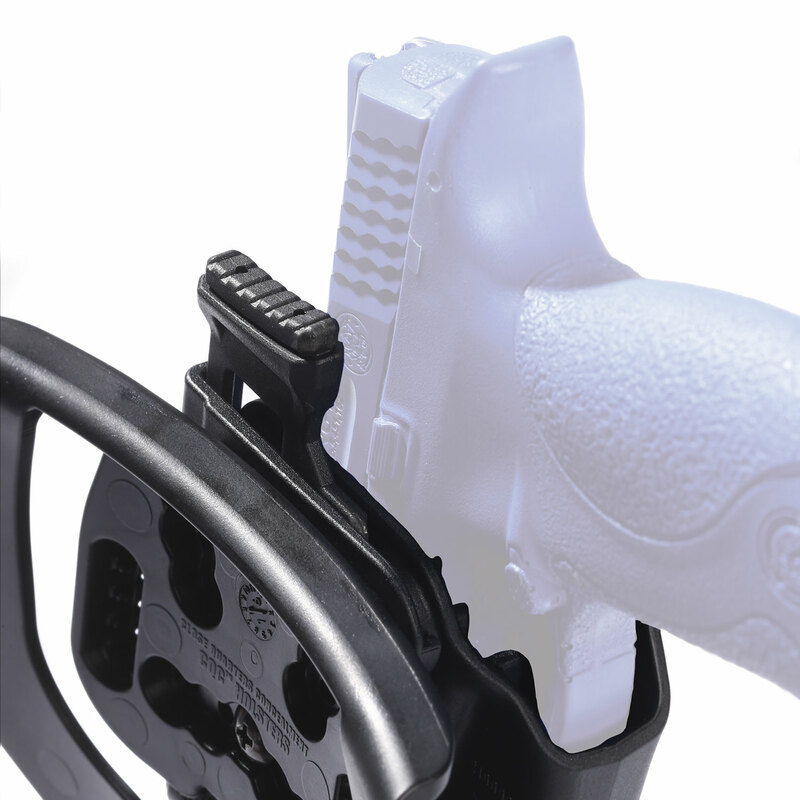 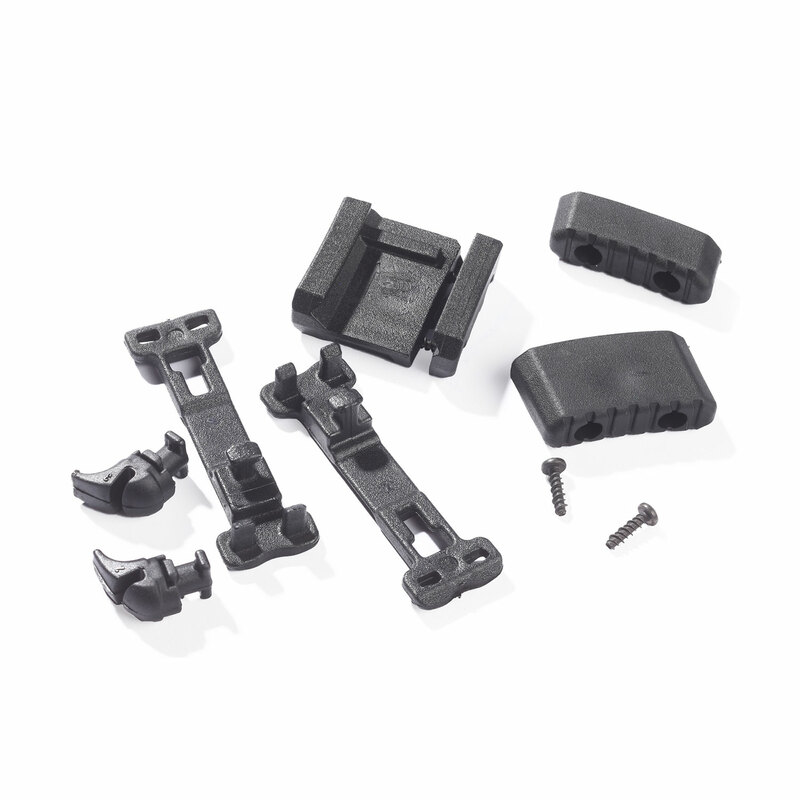 Free-floating design does not contact the frame, preventing wear on your firearm’s finish. 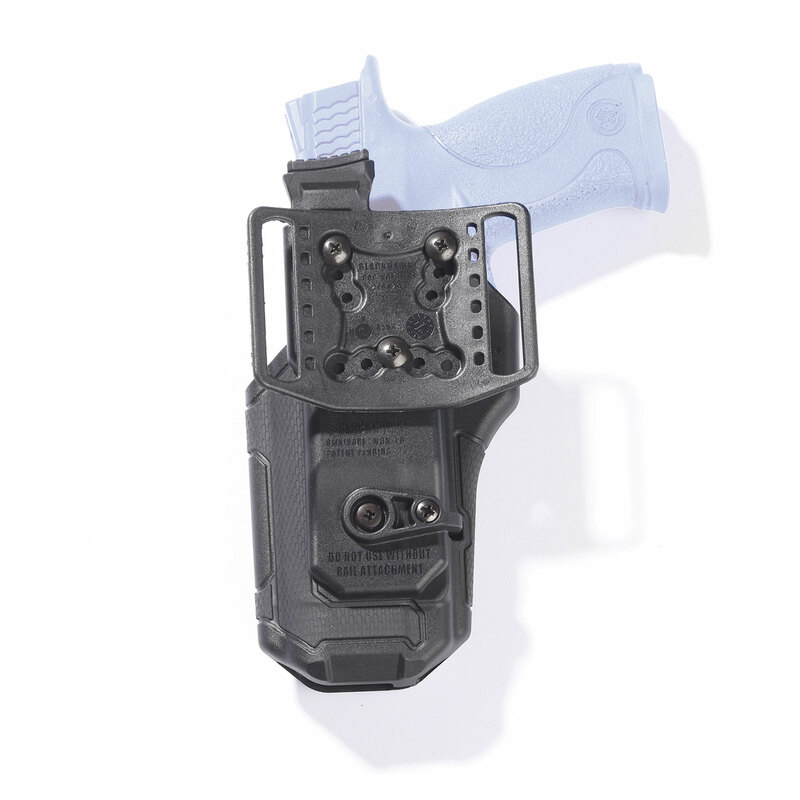 Additional clearance permits easier holstering while allowing debris to fall through, reducing jamming. 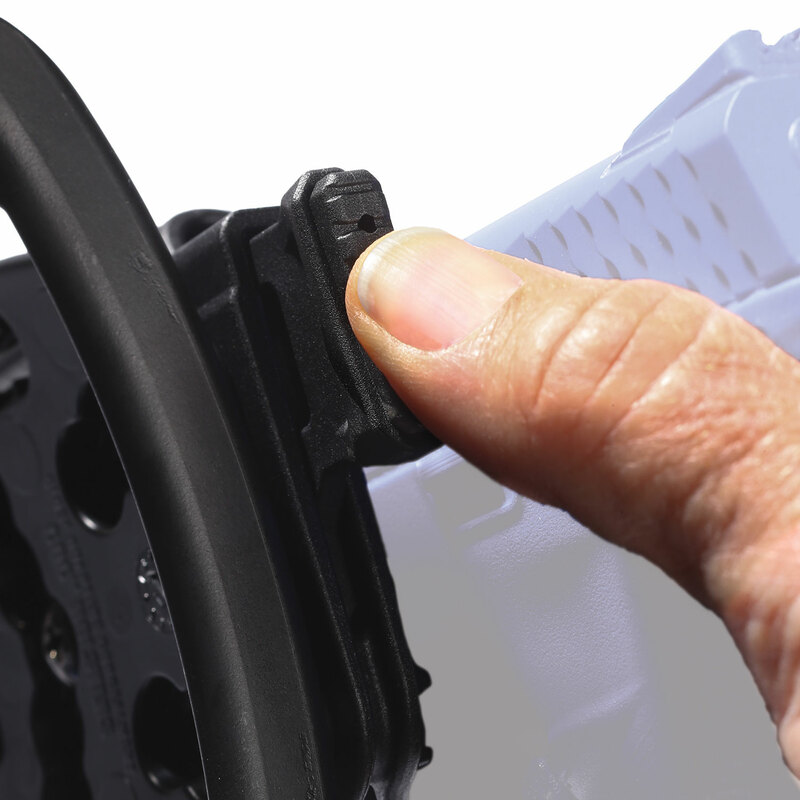 The instinctive thumb release disengages the locking mechanism from the Rail Attachment Device when drawing, allowing fast deployment. 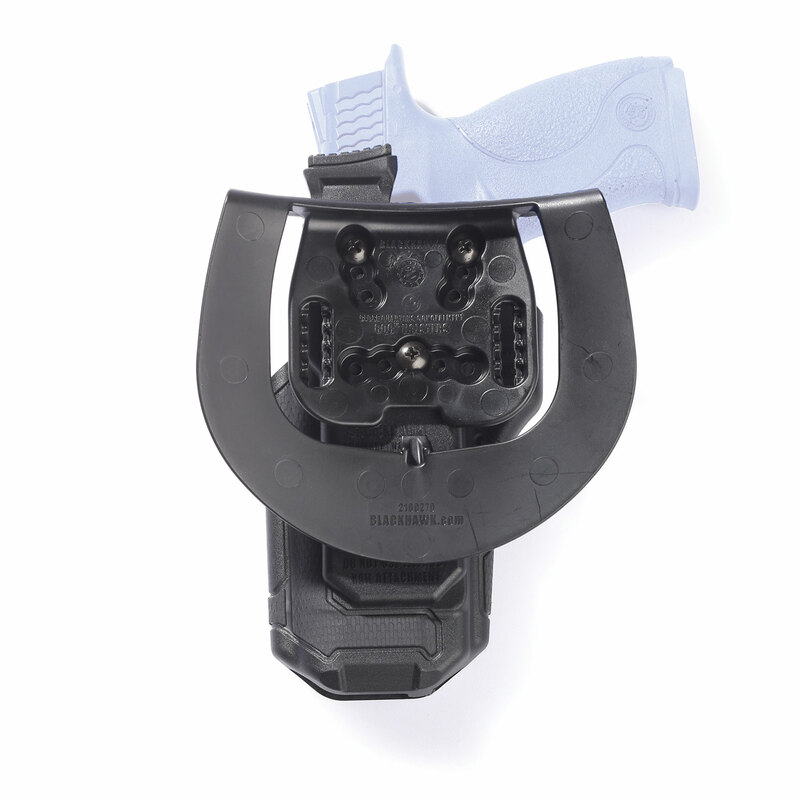 The thumb release features three height-adjustable positions to fit your hand.